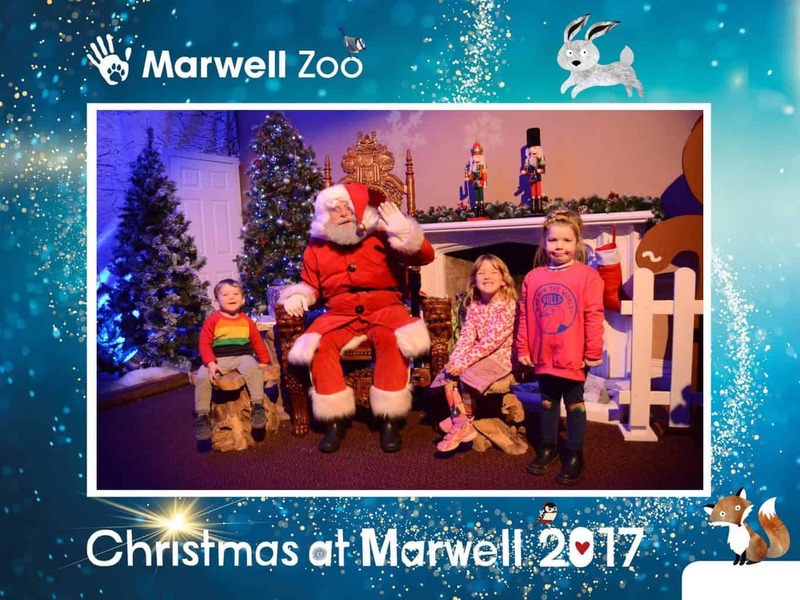 Last weekend we were invited to Marwell zoo too experience Christmas at Marwell and it was the perfect way to continue our Christmas festivities after visiting Winter Wonderland the previous weekend. We took Athena, Arlo and Jessica and they were all so excited to be meeting Father Christmas in his grotto, not to mention the presents they were given! But before they got to meet the man in red there was lots more to explore! The Christmas at Marwell tickets give you full access to the park, so we arrived before our session to have a look at some of the animals and have lunch at the cafe, then of course we explored some more once we’d met him. 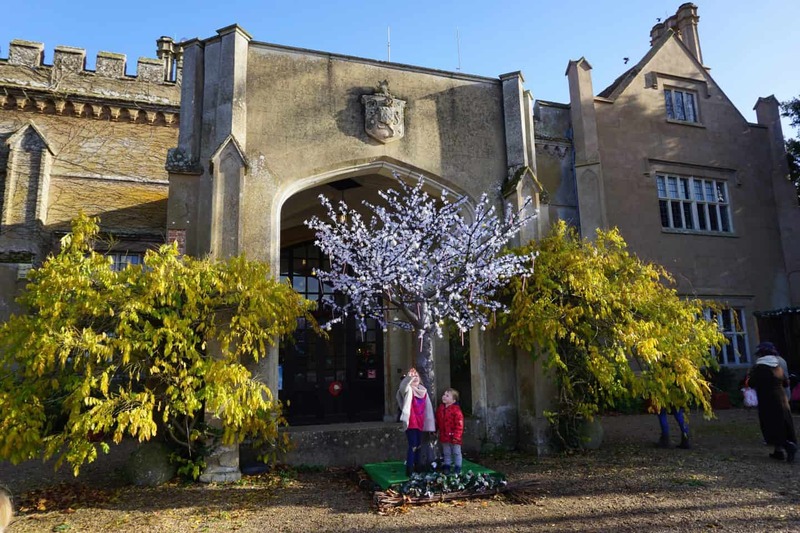 The Christmas experience happens at Marwell House, in the centre of the park. It’s a gorgeous old mansion dating from the 1500’s and once owned by the Seymour family, as in Jane Seymour one of Henry VIII’s wives, and he’s said to have stayed there! Once ushered inside by some friendly elves we found ourselves in a room full of Christmas trees and woodland animals scoffing reindeer shaped biscuits and drinking mulled wine, well the kids had squash for the kids There was a display screen so they children could see their name on the ‘good list’ and lots of other names of infamous baddies on the ‘naughty list’. 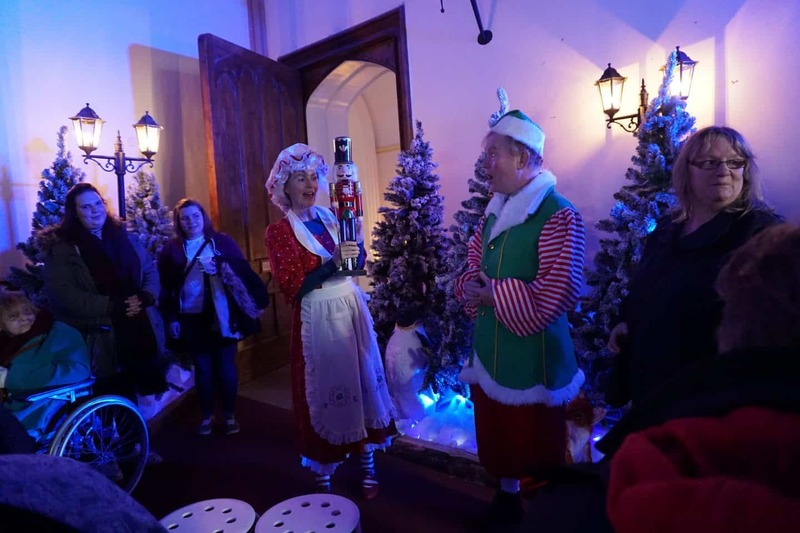 We were treated to a special story time from Mother Christmas and her helper elf in a room that was decked out to the nines, this was an interactive experience and the kids and adults all joined in with the story of the Nutcracker. After this there was a craft session where we were taken into a room and helped by elves to decorate our own Christmas plates. There were a few designs you could choose from, including stencils or you could go completely free hand as Arlo did! Once finished we were given a bubble-padded envelope to keep them safe until we could get them home and bake them to finish them off! From this room each family was called to go and see Father Christmas; we one of the first to go through but the other families who were waiting were given letters so they could write their Father Christmas letter. I thought this was a really well organised and would have stopped any boredom from settling in. Father Christmas looked just the part, maybe he was the real Father Christmas, you never know! He spoke to each of the children by name, chatted about what was on their Christmas lists and a few other things, before having their photo taken and then getting onto the important business of present giving. 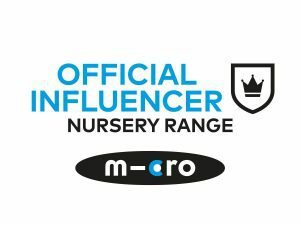 Although they didn’t open their presents till after we were out of Marwell house I was really impressed with the gifts as they were perfect for their age groups and definitely presents that will last rather than the tat that you often get on a Father Christmas visit. 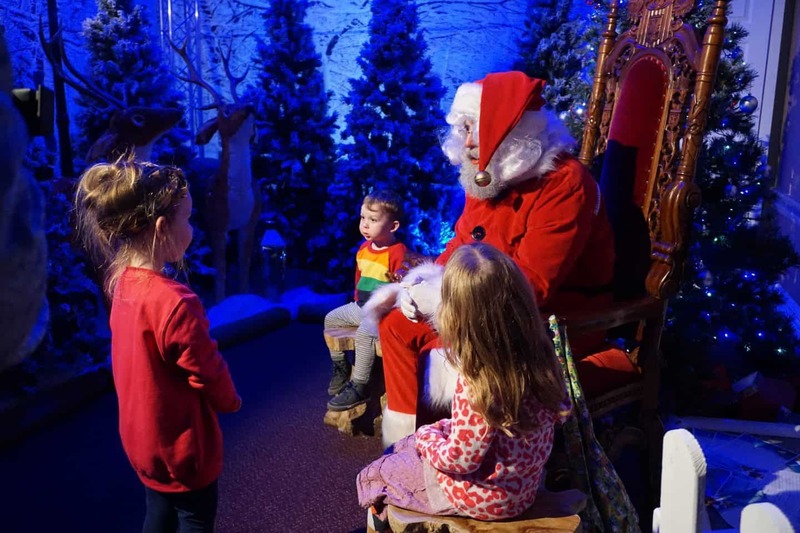 Once the children had their time with Father Christmas (which didn’t seem rushed at all) they were invited to go through the magical wardrobe to see the snow leopard (a person dressed up, rather than a real one) they loved high fiving him and taking photos! After this we could find our Father Christmas pictures on screen, there were a few to choose from and I picked one of the photos to purchase although there was absolutely no pressure to do this at all, it was just a lovely photo! Our photo was printed out for us in a special display frame as well as being emailed to us which I thought was a really lovely touch. The kids had an absolute blast, and our experience lasted for about an hour and 15 minutes. I’ve put together a video of our day too, the first half is about our Christmas at Marwell experience and the second half is some footage from our stroll around Marwell. You can find out more about Christmas at Marwell here. Marwell will also be opening their amazing new Tropical House in spring next year, from what we could see of it being built when we were there it is pretty big and sure to full of new creatures to explore! We were provided with tickets for the Christmas at Marwell experience in exchange for this review. Oh my goodness. What a transformation. We love Marwell but never think to go in the winter. This has really tempted me now! Thank you!